The best fitness of your life. Most fitness apps currently in the market focus on the past; they track data and offer past reporting of trends, averages, etc. and then offer goals in future aggregates, I.e. goal total daily calories, goal total step count. But, when specific execution is attempted, the “Rubber does not hit the Road” because awareness is not on behavioral targets, rather it is on vague totals which are easily displaced by other priorities through the day. If current apps attempt to make specific prescriptions, they are often viewed poorly by the user as lacking credibility/expertise, poorly timed, or irrelevant to their current situation. A human coach can create a plan with individualIzed prescriptions based on a users goals, but will encounter a fundamental limitation handling the dynamic nature of a clients actual daily life, which creates gaps between planned prescription and actual execution, requiring coach to constantly reconfigure the plan. Due to the impracticable labor involved the coach almost always becomes unable or unwilling to do this. 70% of all Americans take prescription drugs. Top drugs are antidepressants, opioids, stimulants and hormone therapy rapidly increasing (“Life Doping”). 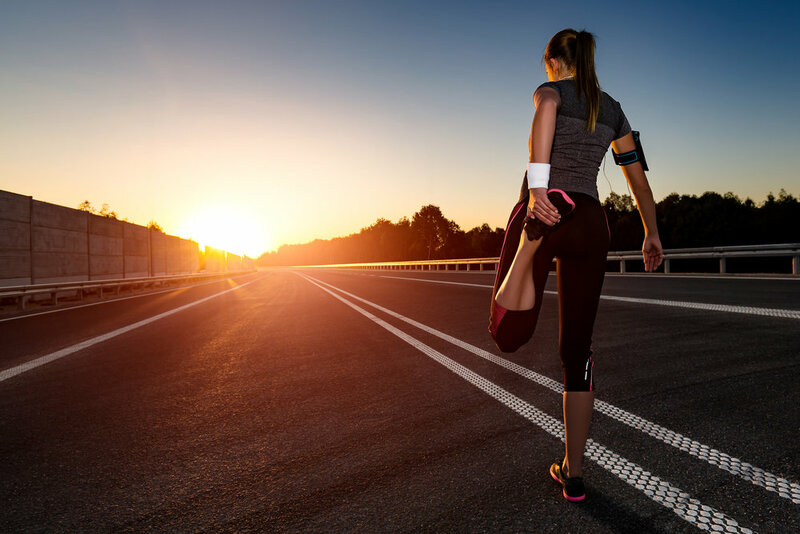 In fitness culture, drug abuse is widespread. People over 40 highest HRT, with 1 in 4 not even having a blood test prior. Side effects are significant and benefits not sustainable. 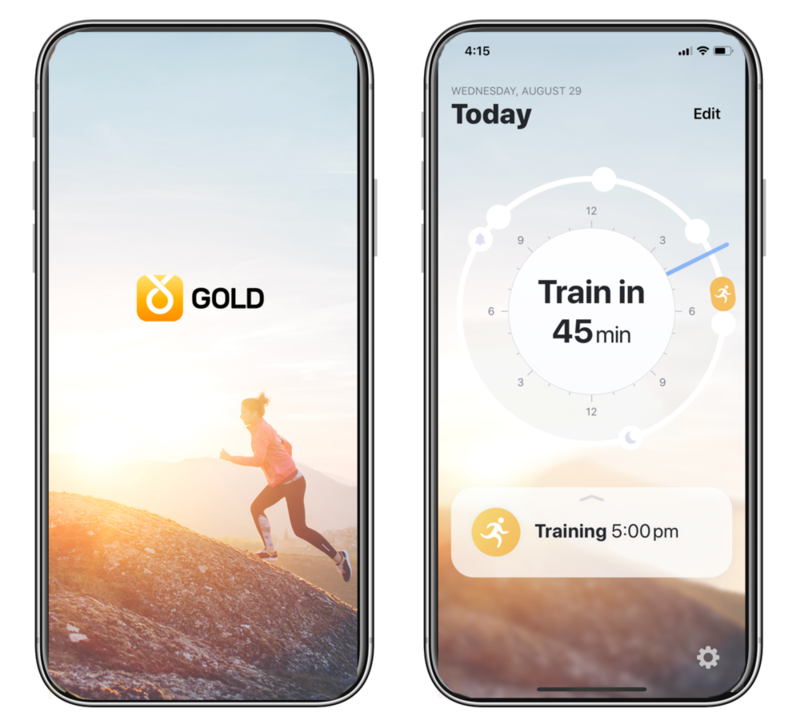 The Personal GOLD app shifts awareness to KEY PERFORMANCE ACTIONS that are specific forward looking behavioral targets, rather than past reporting or vague aggregates like steps or calories. GOLD's AI is built from the ground up using insights from over 100 years of combined experience at the Olympic-level, from top advisors in science and technology, and Olympic medals as results. Focuses on the most robust, high-level biological systems for maximum results. Leverages synergies between these high-level biological systems by harnessing the power of training, sleep, and meals. Enormous benefit of Pleiotropic (cascading) effects for breakthroughs in health and fitness.